21 Authors. 21 Undead worlds. 1 Great Book. Do you dare? 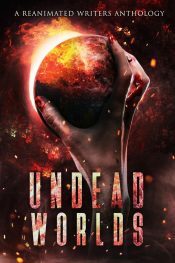 Undead Worlds features brand new shorts from today’s best in zombie fiction! Come take a bite and sample their zombie-filled worlds! 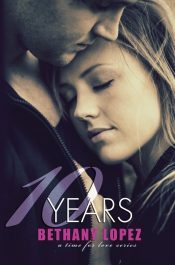 A lot can happen in 10 years, and Gwen and Craig have been there for each other through it all. But their long-standing friendship hasn’t been without its challenges. 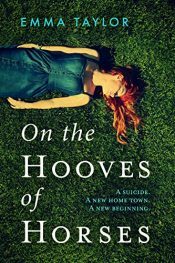 Gwen keeps her emotions locked down tight, and when someone hurts her, she shuts down and shuts them out. Craig has always been her hero, but when one night leaves her broken, she realizes he has the power to hurt her the most. FBI Agent Allison Moore agent is tasked with the impossible: find and capture Matthew Brand. Once considered the smartest mind in the world, he’s now the most dangerous criminal alive. Can Moore catch someone who can count all the odds, and stack them in his favor? 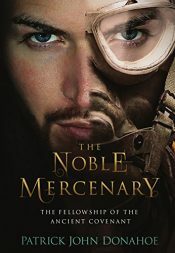 The Noble Mercenary is the second book in The Fellowship of the Ancient Covenant series. Our four heroes’ genesis story continues in Jerusalem, Constantinople, France, and Ireland, as they thwart the machinations of thieves, pirates, and an evil clan chieftain. In the modern day stories, the four must prevent an assassination attempt. For the new African country Zambia, 1964 heralds a joyous and turbulent time: celebration of its independence from Britain. 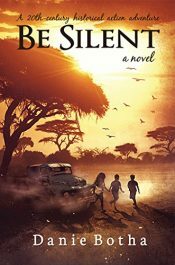 But for thirteen-year-old Rianna and ten-year-old Lukas and Anthony, life on Madzi Moyo–a tucked-away Mission station–is idyllic. Their biggest concern is remembering to wear a hat against the searing sun and surviving the housemother’s purple cabbage pie. He’d despaired of ever seeing her again…yet here she is. And she’s in trouble. Retired Navy SEAL Clay “Raven” Nighthorse is ready to turn down a job protecting a woman being stalked by a vengeful ex. Until he realizes this job is anything BUT routine. His client is the woman he met on a beach years ago. The woman with whom he’d felt a connection. The woman who has been in his dreams ever since. There’s something about Pleasant View Estates that Eden can’t resist. It seems like the perfect place. Somewhere Eden could make a fresh start and keep to herself. But her new neighbors don’t make it easy. Under the façade of neatly trimmed grass and regulation mailboxes is an ancient community that is hiding from the world—a community where curses and unusual abilities are commonplace. To find friendship and love beyond their wildest dreams, Will and Morgan must face an enemy beyond their worst nightmares. 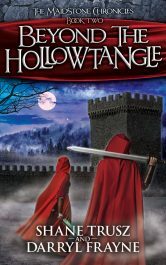 Beyond the Hollowtangle is the second book in the Maidstone Chronicles, an action-packed fantasy series. 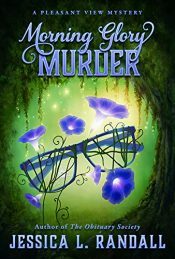 If you like magical, epic adventures mixed with meaningful friendships, budding romance, and a dash of humor, you’ll enjoy this exciting sequel. 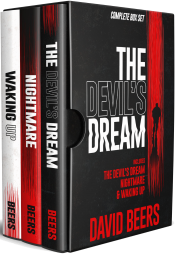 Posted in Ebooks, Fantasy, free ebooks, Horror, Romance, Science Fiction, ThrillerTagged Ebooks, Fantasy, free ebooks, Horror, Romance, Science Fiction, ThrillerBookmark the permalink.